Weight 1 lb. / 0.5 kg. 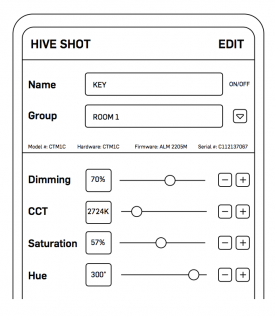 Hive’s Perfect S.H.O.T.™ control system on the Bumble Bee 25-C allows you to adjust the SATURATION, HUE, OUTPUT, AND COLOR TEMPERATURE, to create the lighting for any shot. S.H.O.T. 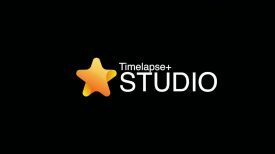 controls can create millions of dimming and color combinations to customize lighting for any production scenario. Perfect S.H.O.T. can be accessed remotely via DMX, or the free Hive smartphone app for IOS and Android. The Bumble Bee 25-C uses LED omni-color technology. 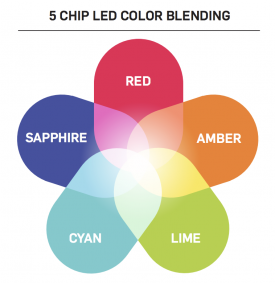 By using a combination of primary, secondary and tertiary colored LEDs (Red, Amber, Lime, Cyan, and Sapphire) Hive LEDs create a more complete and even spectrum than traditional RGBW. 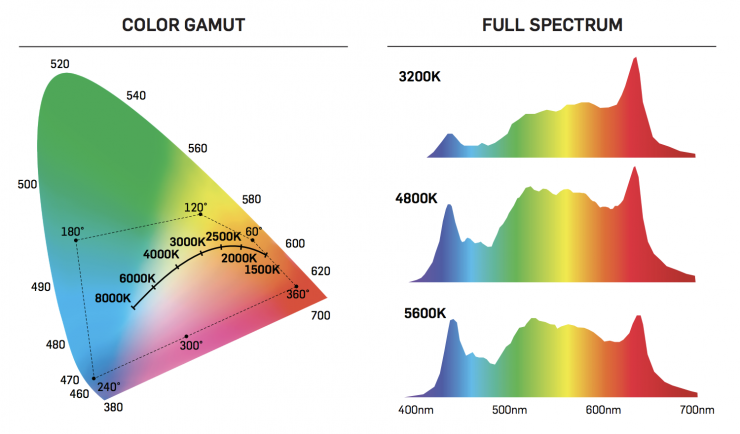 A proprietary algorithm combines the 5 different colors into brilliant white-balanced light and millions of saturated color combinations. While traditional color changing LEDs use 3 base colors or 2 “white” LEDs, Hive’s Bumble Bee 25-C has far higher color quality and far greater control than BiColor or RGB LEDs. The Bumble Bee 25-C is a 180-degree flood light with multiple mounting points. Move quickly between Hive’s various Fresnels and Reflectors with the optional drop-in lenses and barn doors. 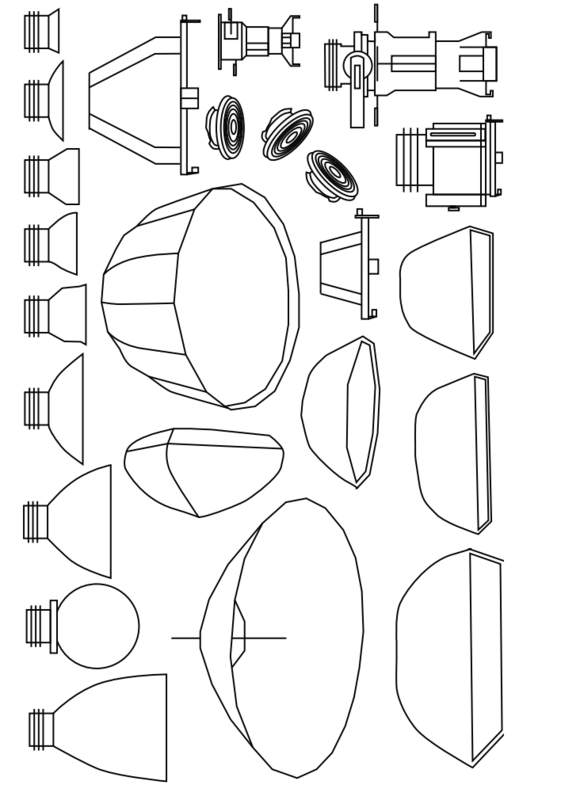 Full sized or mini Leko attachments are perfect for shaping light. 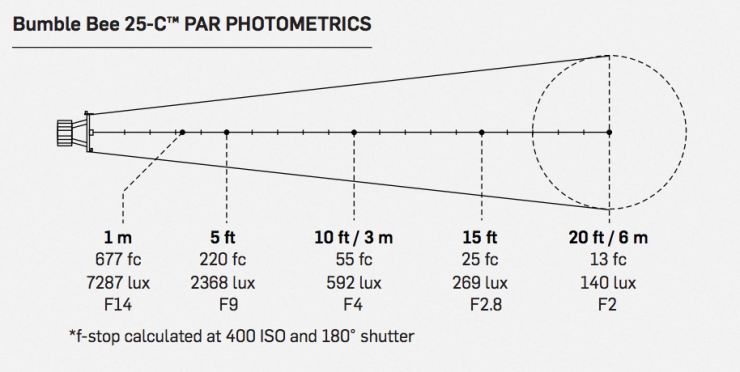 The 25-C’s 100mm (4 inches) diameter also accepts all Profoto® accessories and Profoto® adapters for light modifiers from companies like Elinchrom®, Westcott®, Chimera® and many more. The possibilities are almost endless. 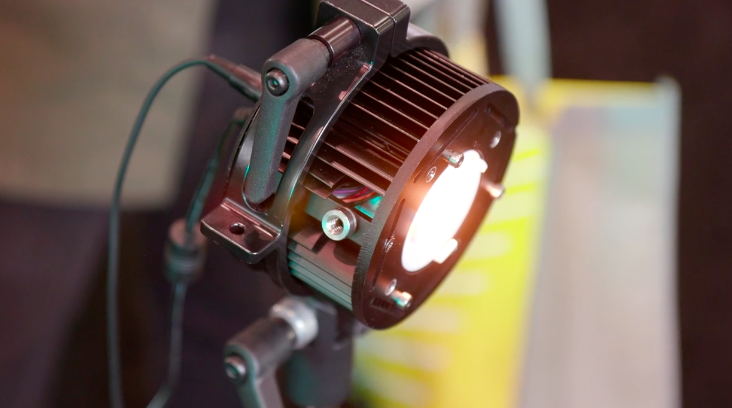 The new Hive Lighting Bumble Bee 25-C looks interesting for adding a little pop of light into a scene. It will retail for $299 US and is expected to start sipping in June.